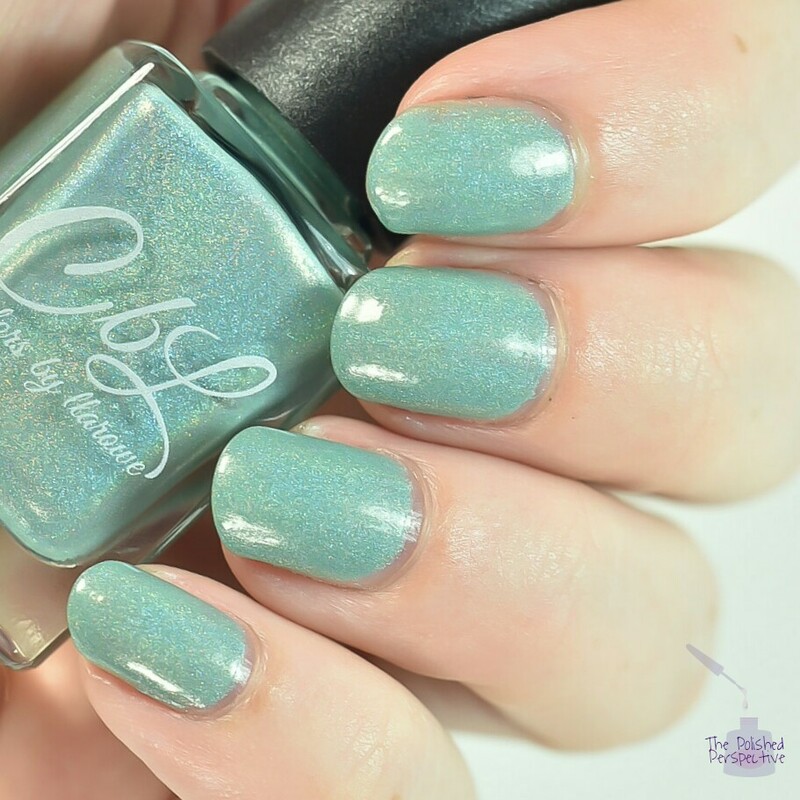 The June Polish of the Month is a beautiful minty green linear holographic. 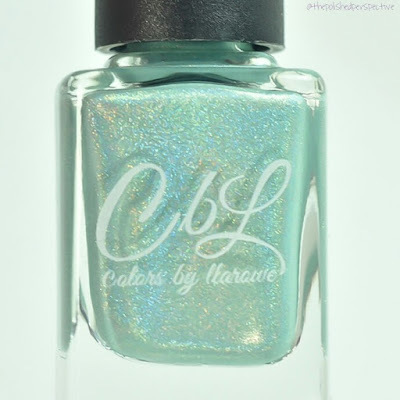 This beautiful minty green goes on in two easy coats. I have worn Enjoy-mint for a week. 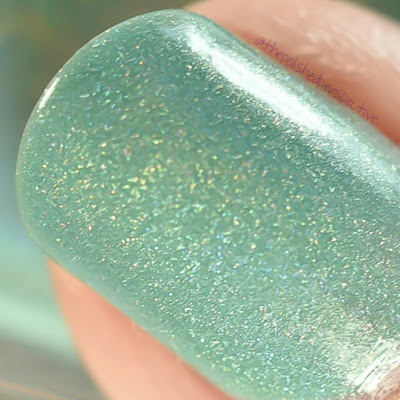 I love minty greens and I love 'em even more when they're holographic. Colors by Llarowe Enjoy-mint is available through a one-time pre-order launch June 1st and will run for 24 hours from 12PM MST - 12PM MST June 2nd on llarowe.com.